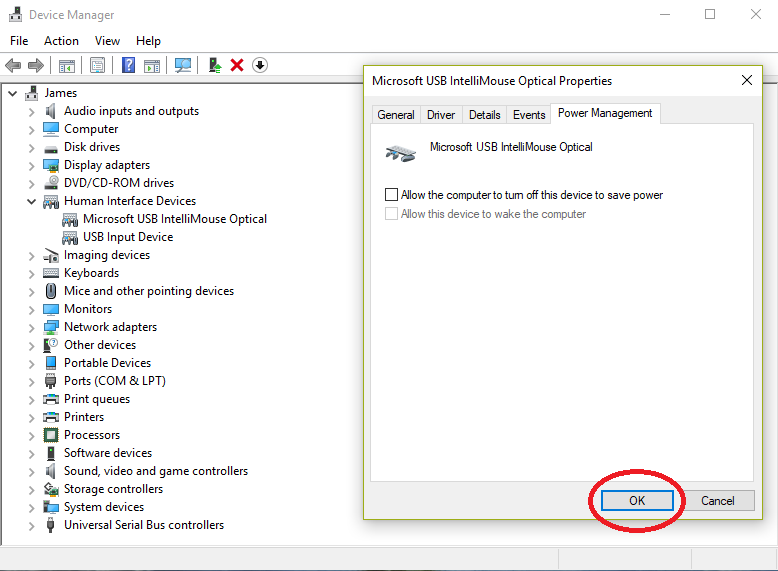 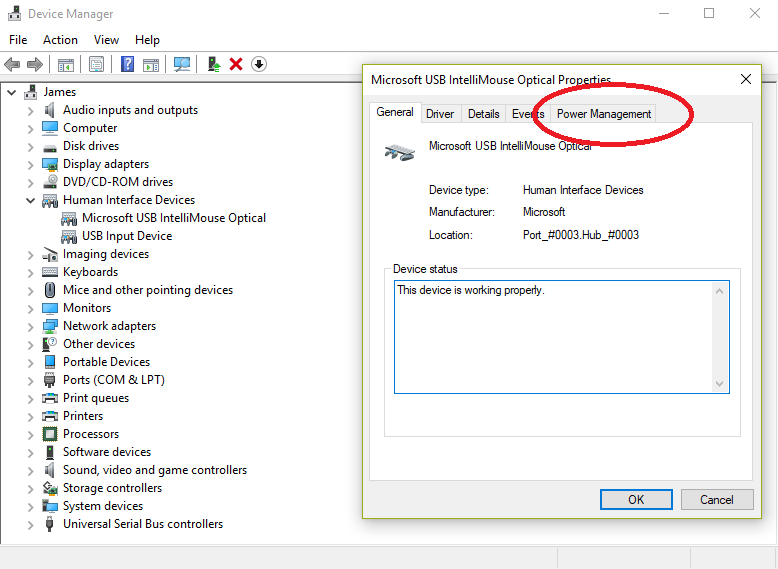 Windows 10’s users have been reporting issues regarding USB devices either disconnecting and reconnecting at random or in some cases causing the device to stop working until the computer is restarted. 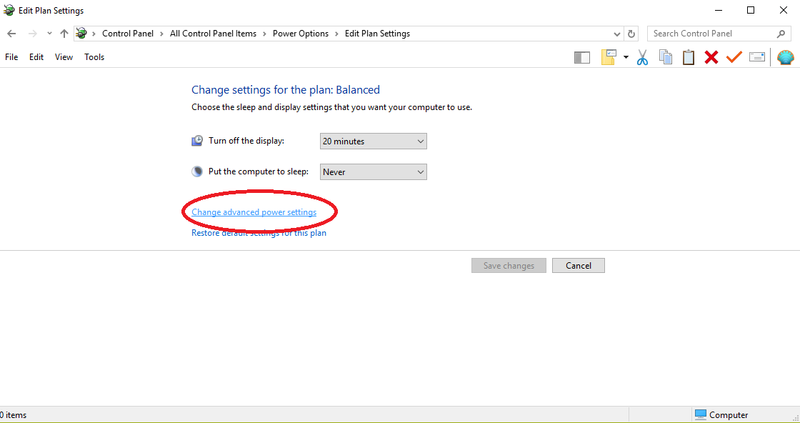 Below is a solution to this issue which has been caused by Microsoft setting the devices to sleep by default. 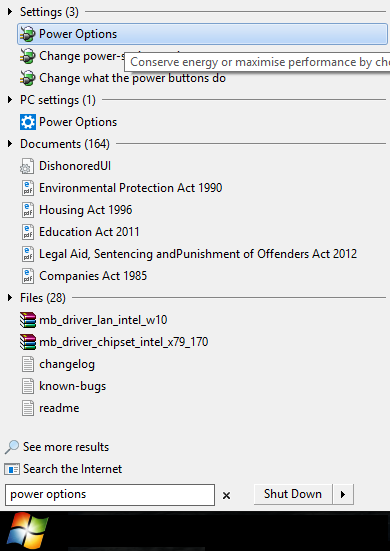 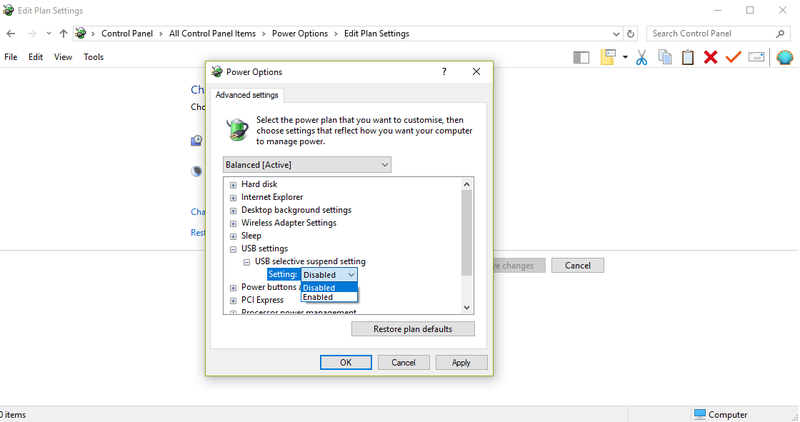 Click on “Start” and type “Power Options” than open it. 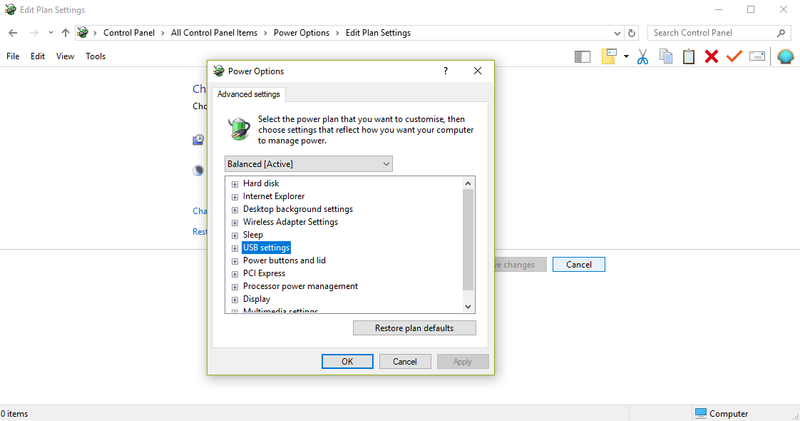 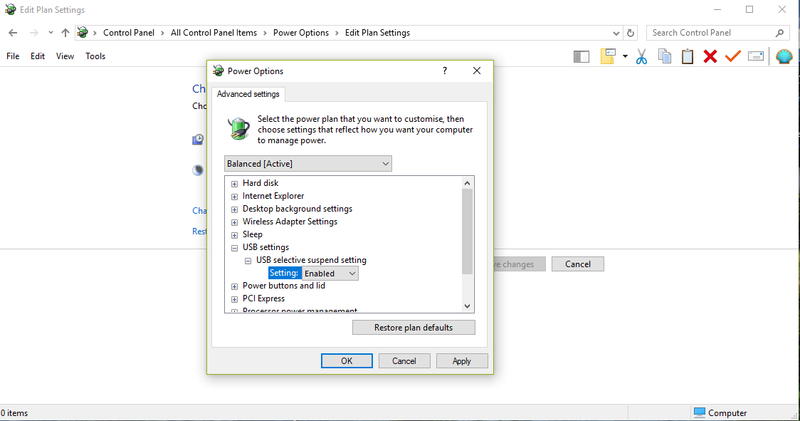 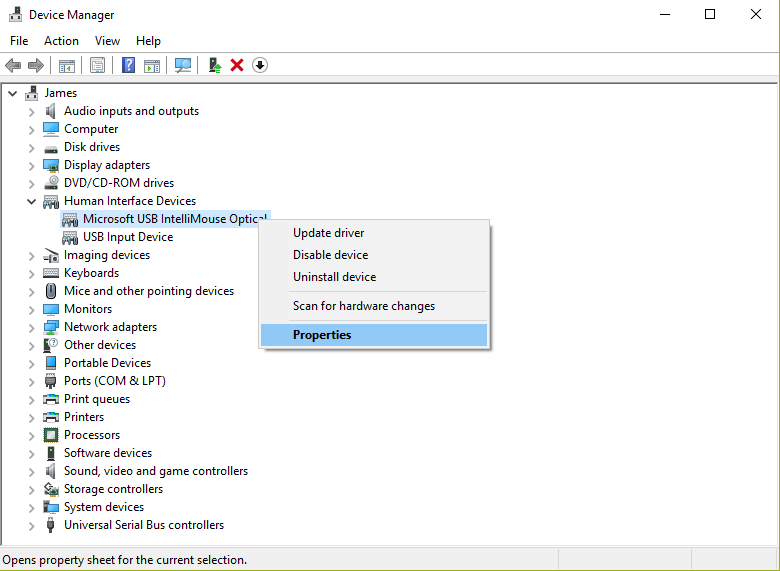 Exit “Edit Plan Settings” and click on the start button and type “Device Manager”. 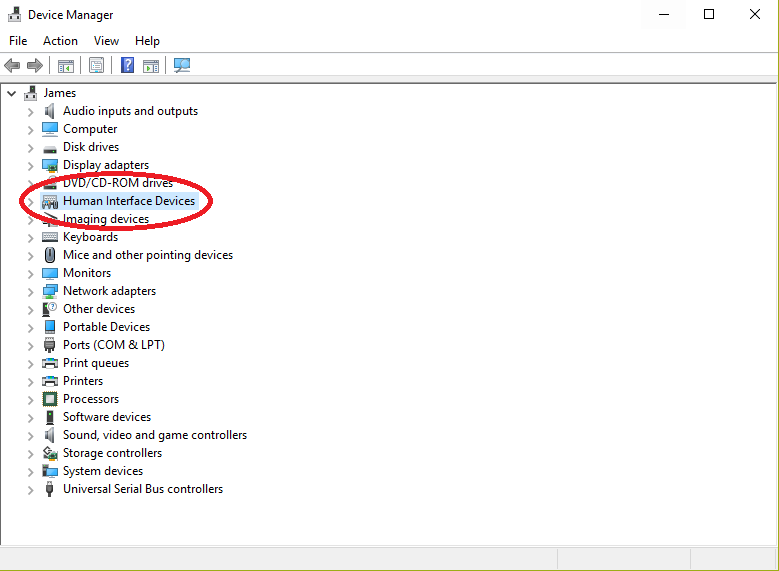 Open Device Manager and locate “Human Interface Devices”, open it. 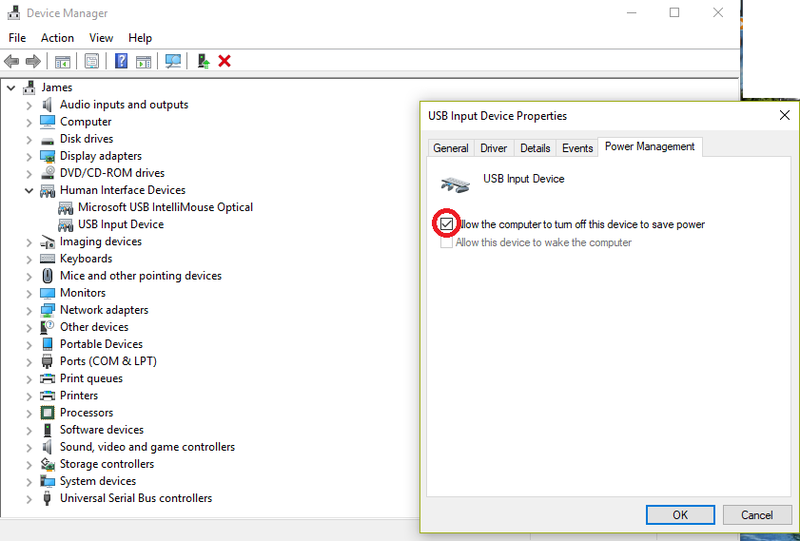 The issue should now be resolved and your keyboard, mouse and other devices should no longer stop functioning at random times. 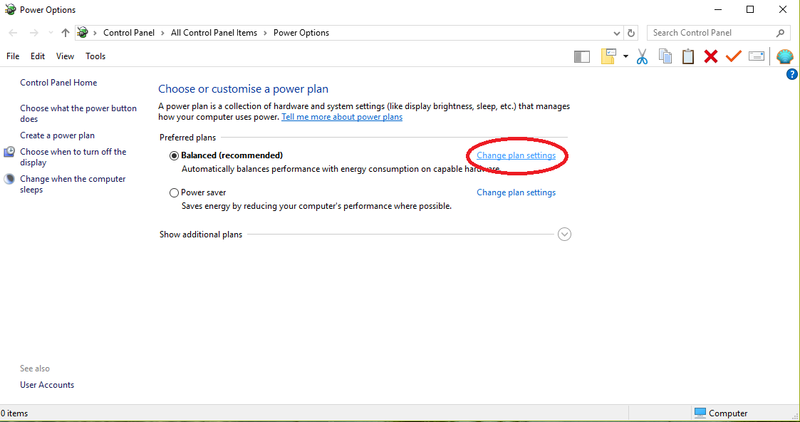 If you are still experiencing issues than you can get support from Microsoft by clicking on “Start” and typing “Get Help”.